All your fees information can be found HERE and please visit the KVDA Shop for all your KVDA clothingwear. ﻿Street Dance There are two groups that span this age range 6-9 years and 9-13 years. 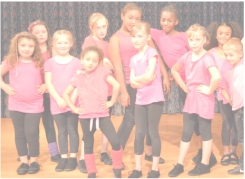 They are fun and exciting classes, where you learn to dance like your favourite R&B artists to the latest music. 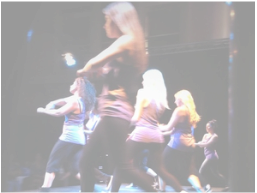 If you would like to progress further in Street Dance, you can take exams and achieve your bronze silver and gold medals. 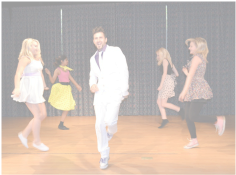 Tap Dance learn all you need to know to be an accomplished tap dancer, as we work you up through your grades. But be warned, once you start, you can’t stop tapping! Our exciting syllabi created for all ages embraces exercise, fitness and fun through the fabulous rhythms and up beat music. 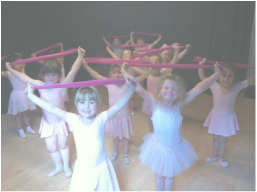 ﻿Modern Stage provides a sound basis for students to develop the strength, litheness, style and presentational skills necessary to the dancer. We have a graded syllabus in place, which enables the children to begin training at an early age, with class exams and then progress through the grades up to Grade 5 standard. On completion of the graded syllabi, the student moves on to more demanding vocational grades, which could lead to performance on the professional stage or to teach. Contemporary Dance (8+years) ​is a style of expressive dance that combines elements of several dance genres, including modern, jazz, lyrical and classical ballet. Contemporary dancers strive to connect the mind and body through fluid dance movements. ﻿​Ballet The National Ballet syllabus is designed for the "once a week" child to acquire and develop the basic skills and technique of classical Ballet. Click HERE to view the graded classes available.